The Classicist No. 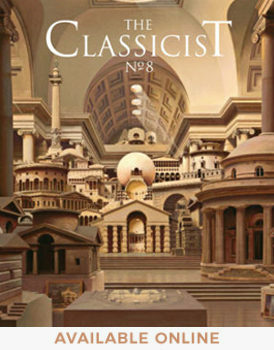 8 is the first issue of ICAA’s award-winning scholarly journal to be edited by Dr. Richard John and is also the first to be published in full color. To inquire about the availability of this publication, please call 212-730-9646.